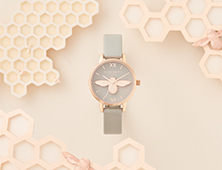 Embrace the floral trend via our sweet daisy-embellished bangle. 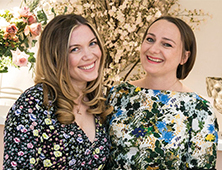 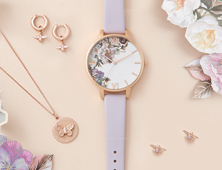 Created by our in-house jewellery designers, the adjustable piece references the iconic floral prints from the 1960s. 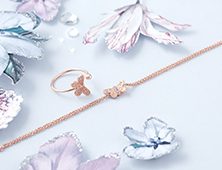 It's beautifully finished with luxe 18K gold plating. 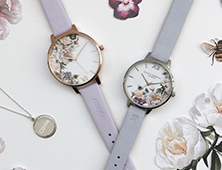 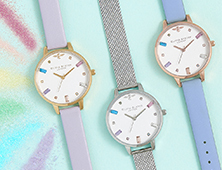 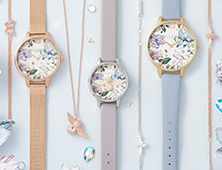 Layer it up with your favourite Olivia Burton watch to complete your look.